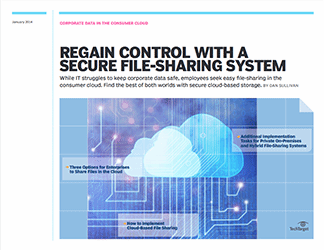 Resource control is essential for companies that are placing their faith in the cloud. 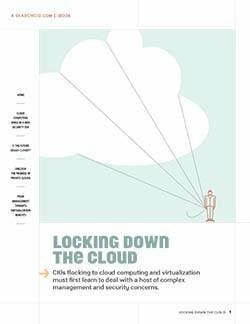 For all of its potential organizational benefits, poor cloud adoption and resourcing issues can limit the cost efficiencies. 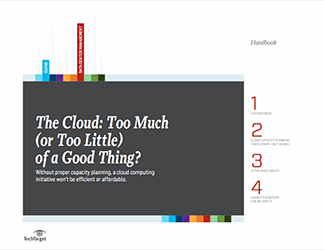 This guide outlines the best way for companies to maintain an effective cost-capacity balance, ensuring the cloud is used as efficiently as possible. 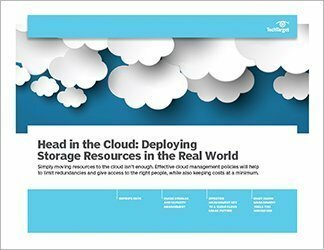 As you deploy cloud storage resources, you will need several policies and procedures in place to optimize storage utilization. The policies and procedures that are put in place by IT can affect purchasing decisions and either impede or ignite future growth. 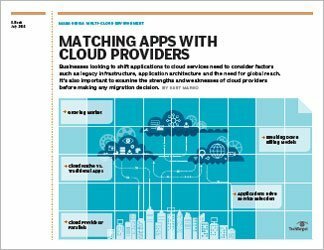 Identifying the best strategies for provisioning resources is becoming increasingly important, given the uptick in cloud adoption.